THE DIRTY ARMY: This tramp right here is Shayna wechnenko, aka one of Selkirks biggest floozys. 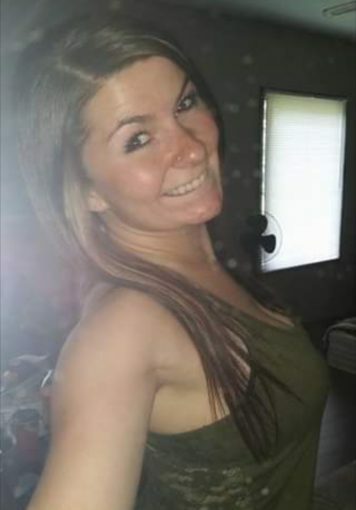 This broad cheats on every guy she dates to get into her next relationship she cheated on my buddy Tyler klapecki with one of his friends and now she’s cheating on her current boyfriend who she just bought a house with. She came over to my house one day to buy weed and sucked my d1ck for it, her pu55y stinks and feels like your searching for car keys in a sofa. This girl has more miles on her than a map of North America. Beware, she’s wild and willing.